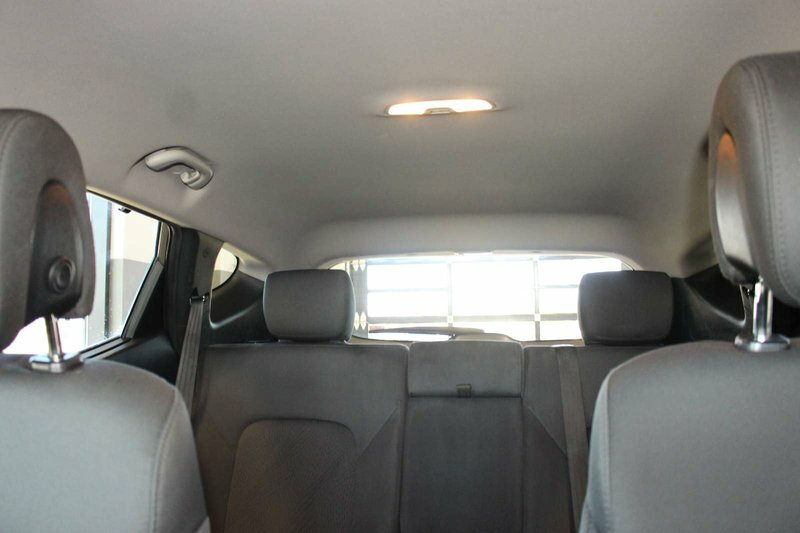 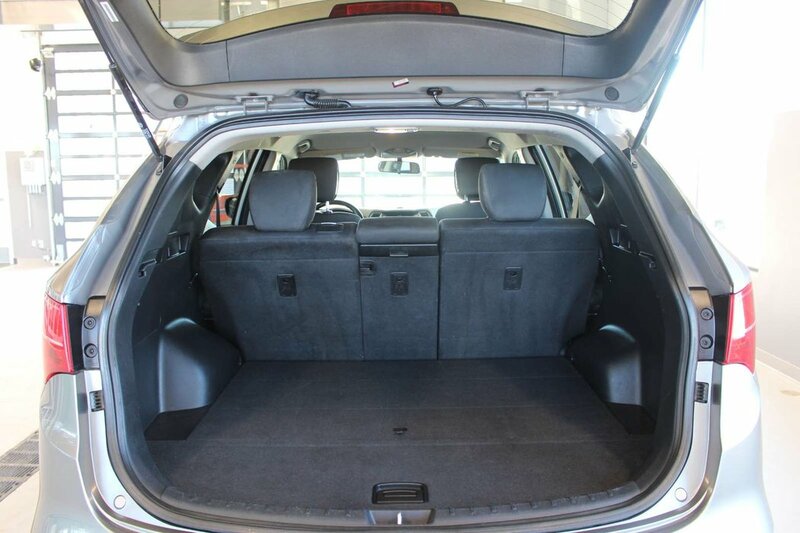 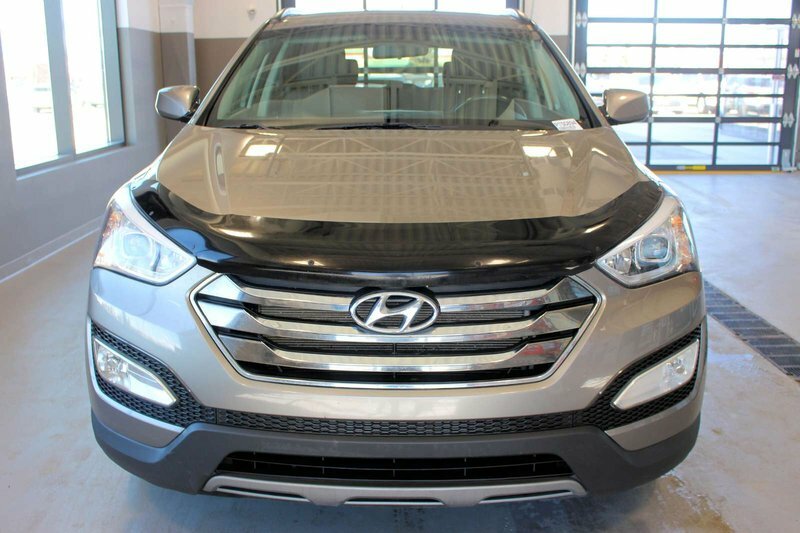 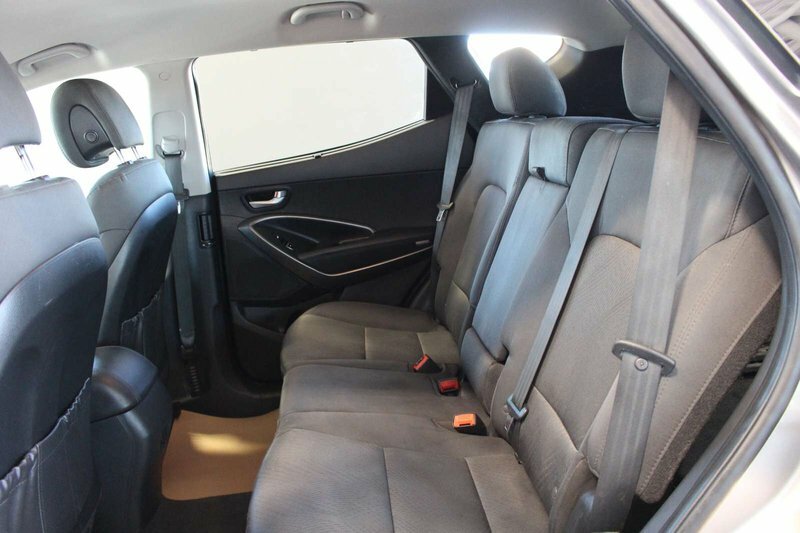 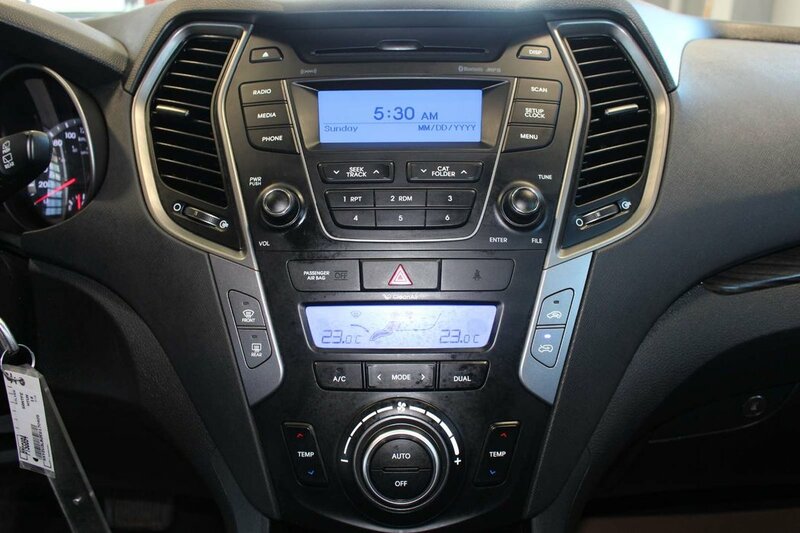 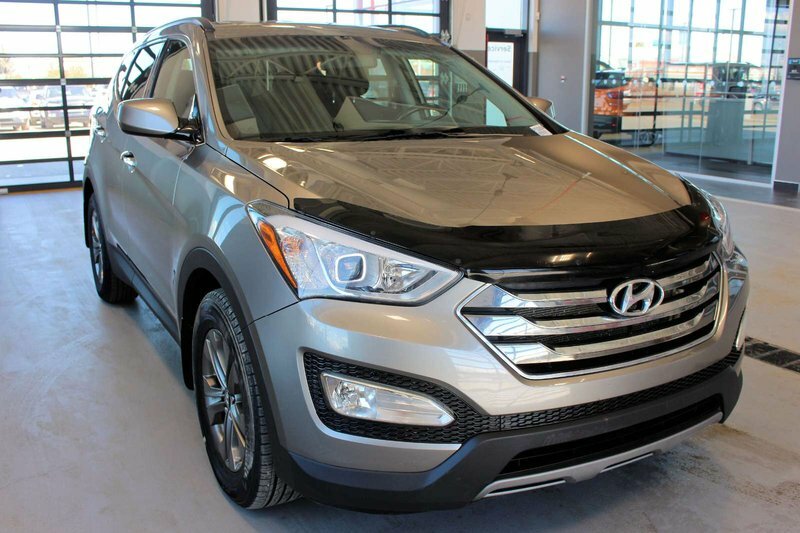 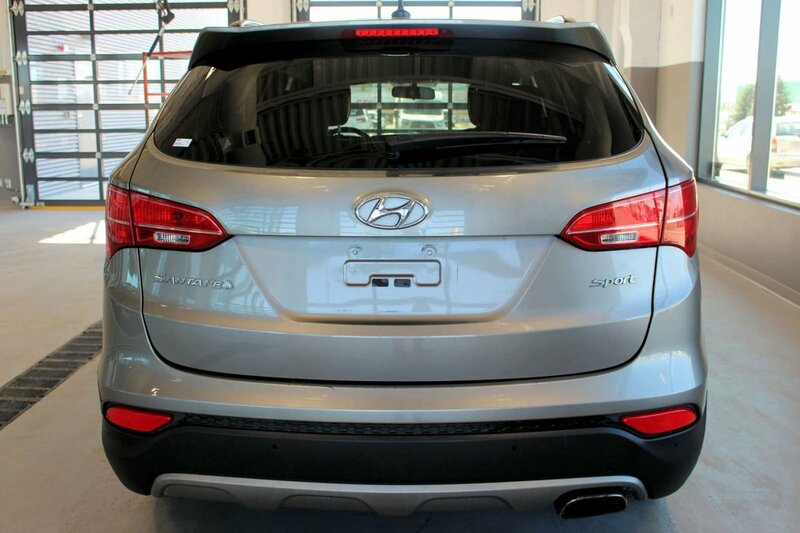 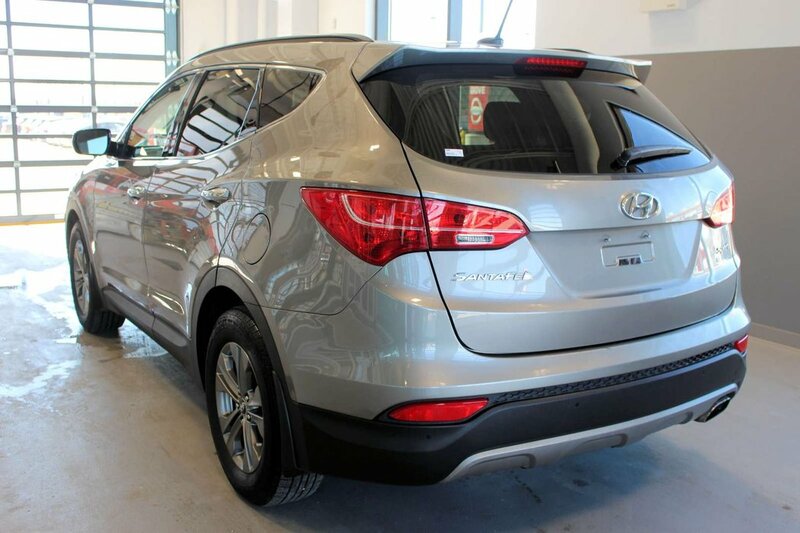 Presented in Silver, our 2014 Hyundai Santa Fe Sport radiates premium good looks inside and out! 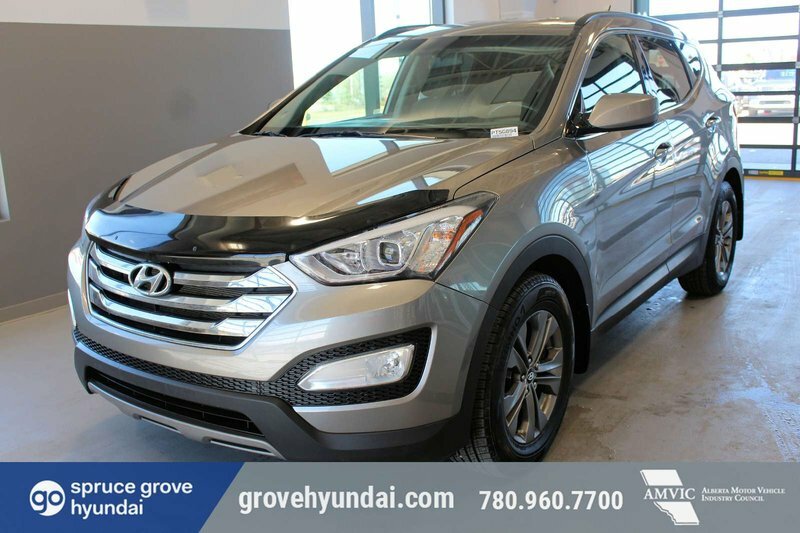 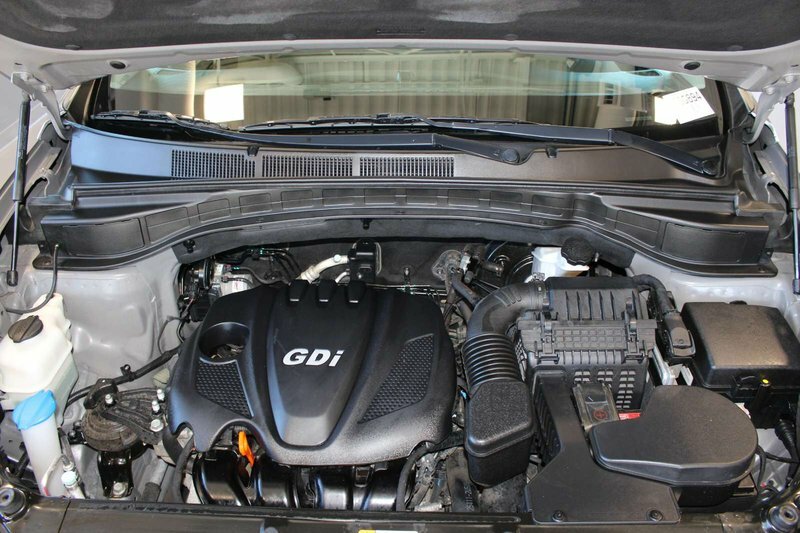 Motivated by a 2.4 Litre 4 Cylinder that offers 190hp while paired with a smooth-shifting 6 Speed Automatic transmission that features an Active ECO system. 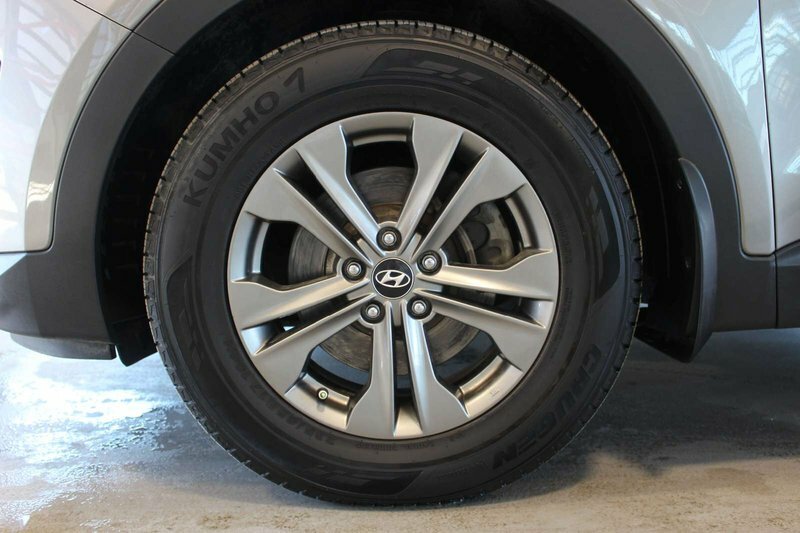 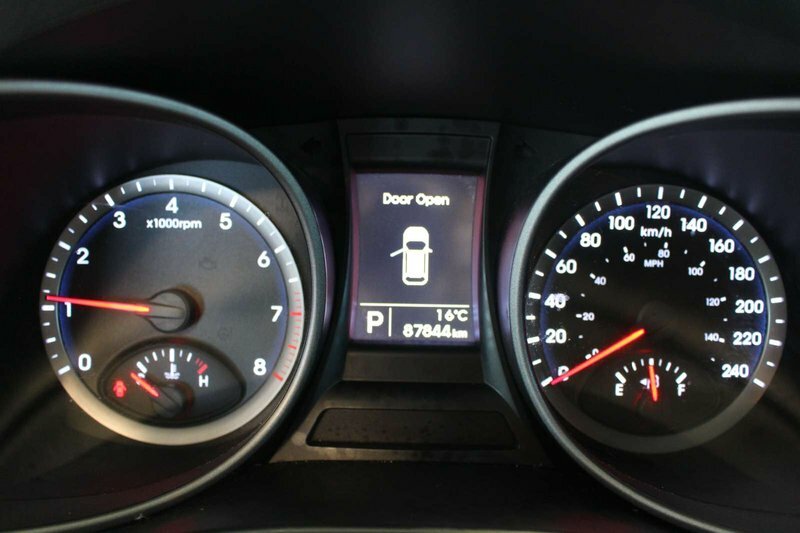 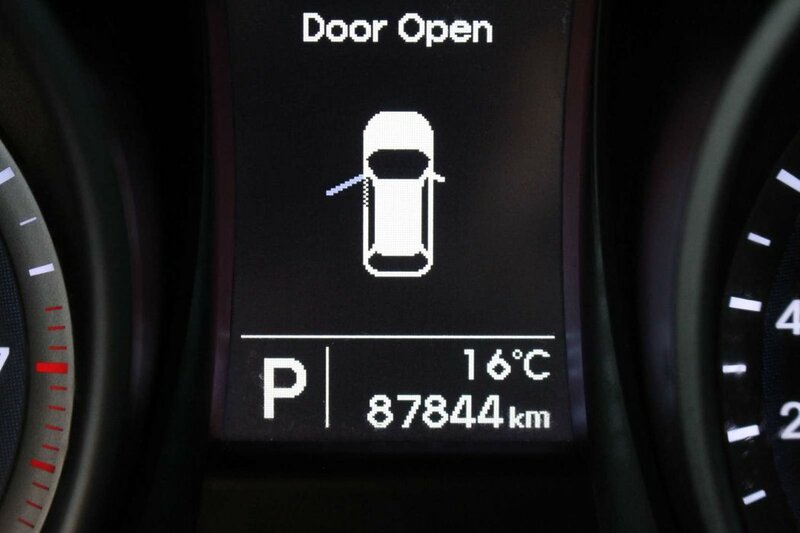 This Front Wheel Drive helps you score near 8.7 L/100km on the open road and enjoy excellent handling plus looks excellent with sleek alloy wheels, projector beam headlights with LED accents, a rear spoiler, and of course the chrome-accented front grille featuring the stylish Hyundai badge. 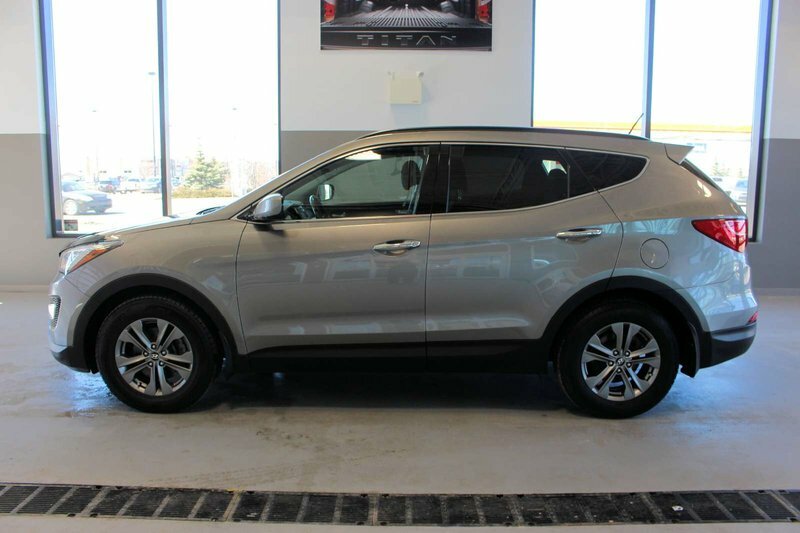 Open the door to our Santa Fe Sport, and you'll find a roomy and well-built interior with a wealth of amenities. 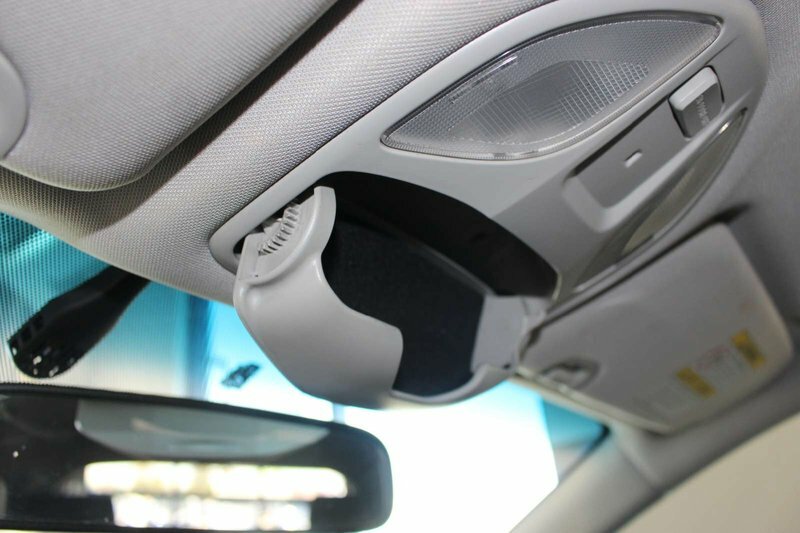 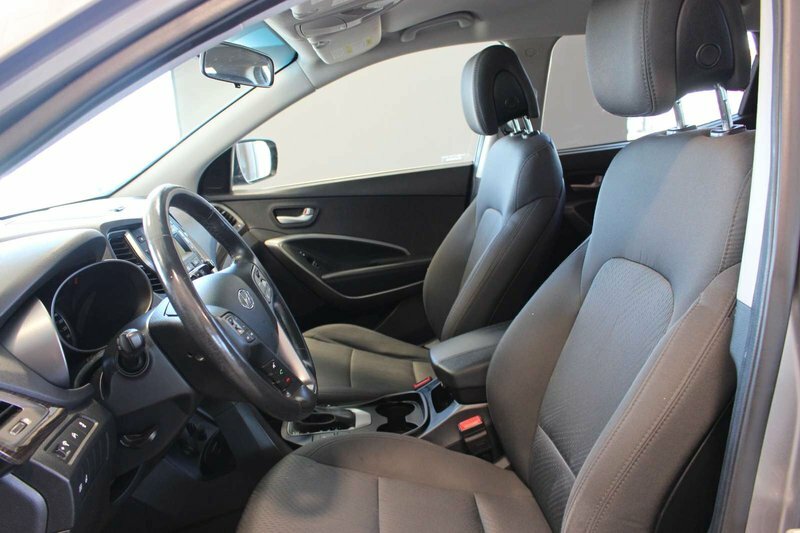 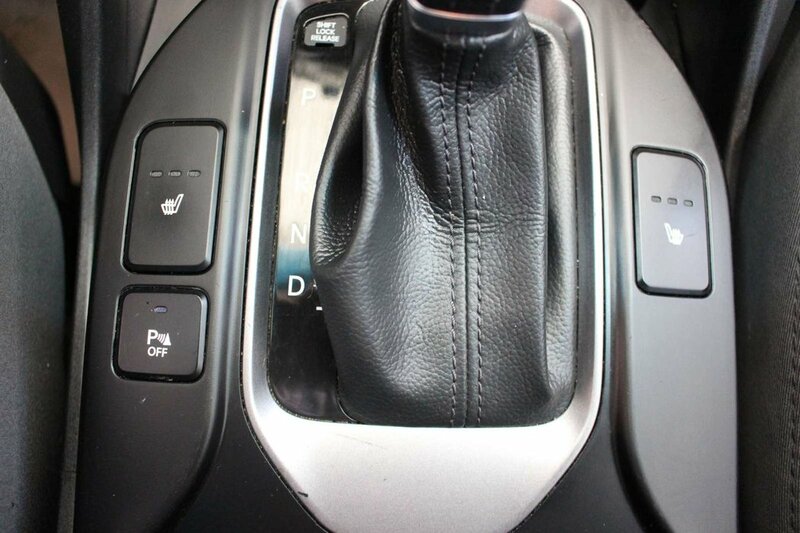 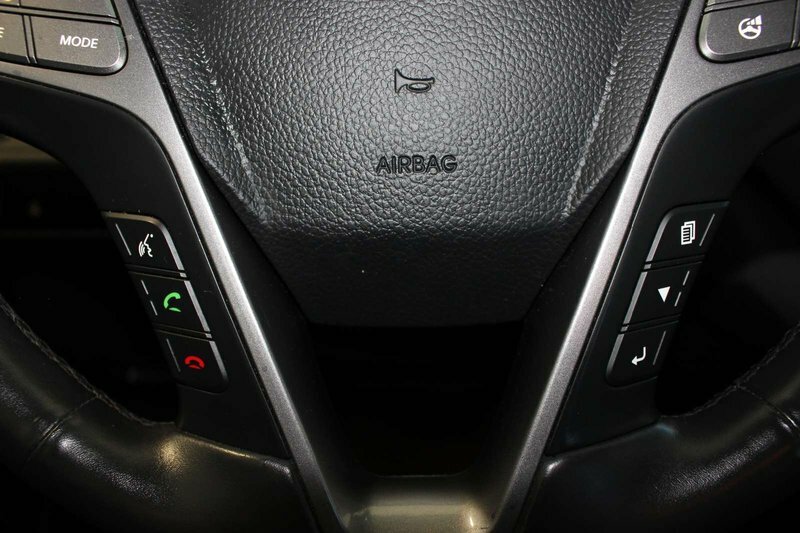 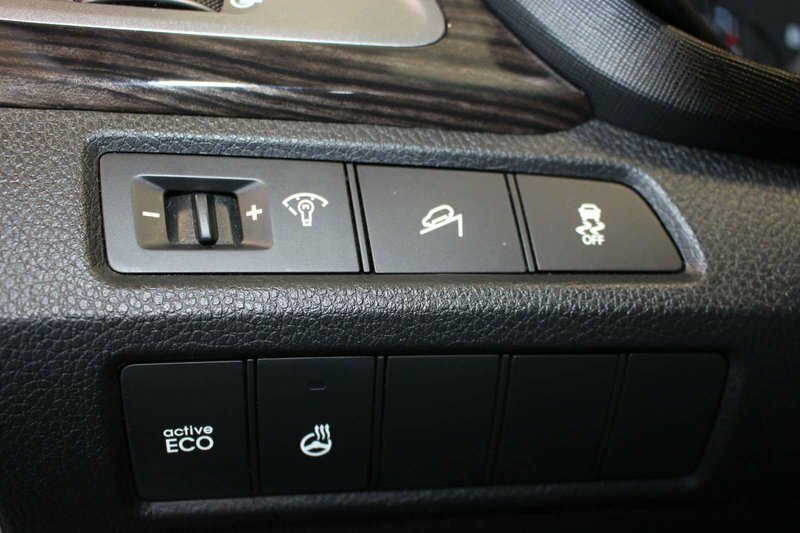 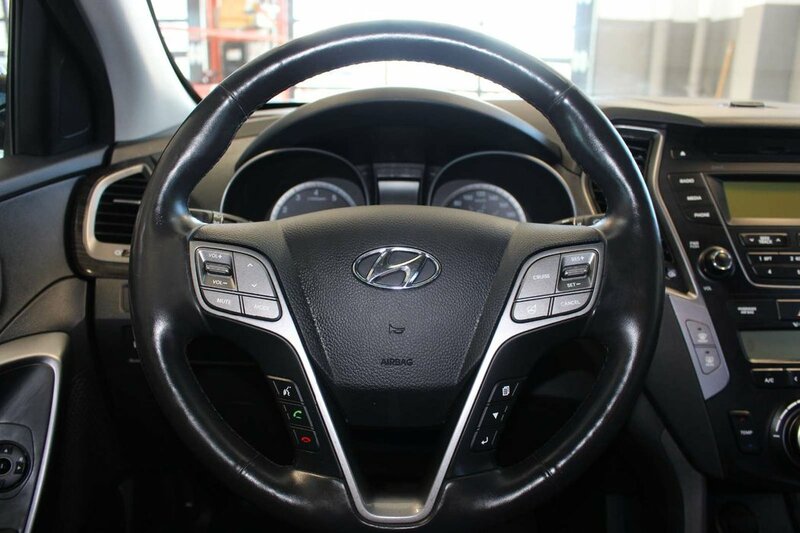 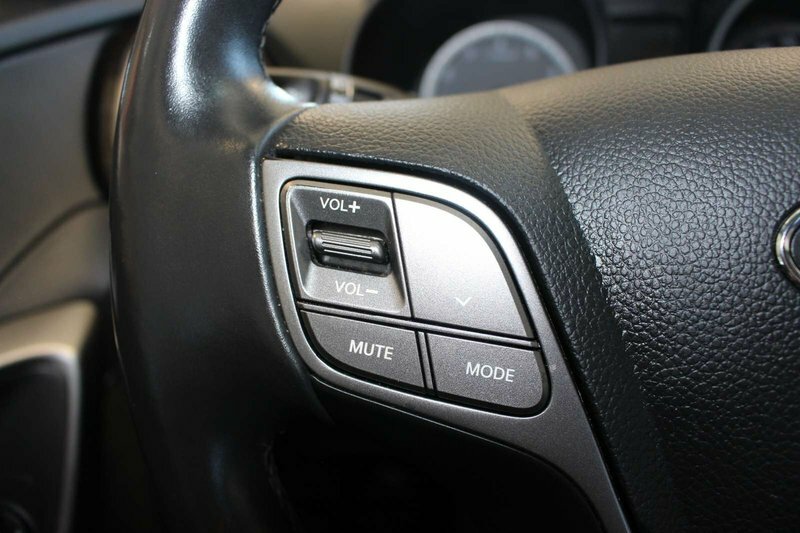 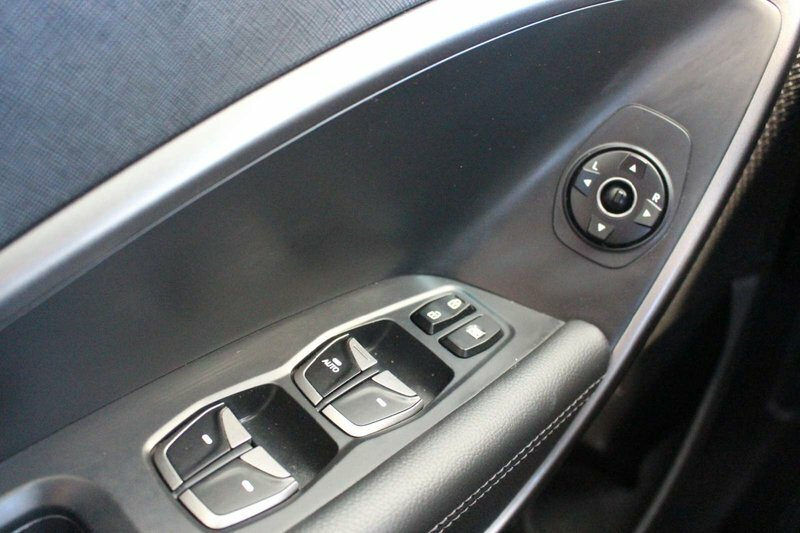 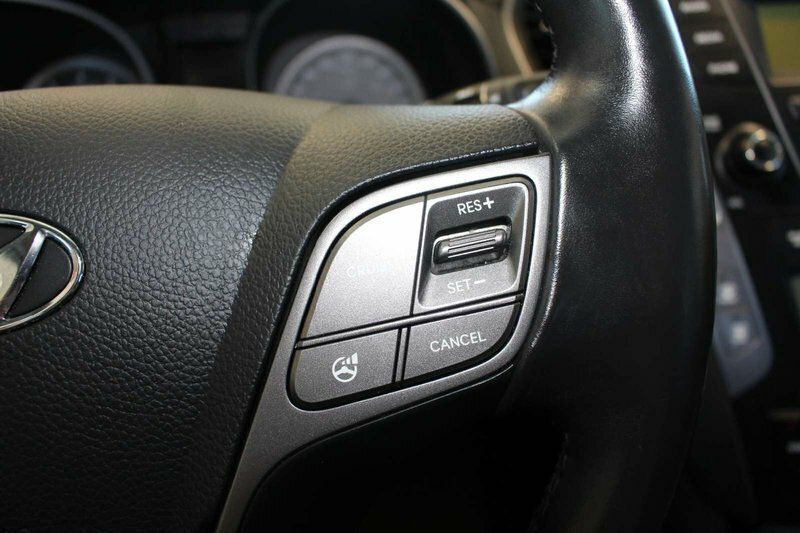 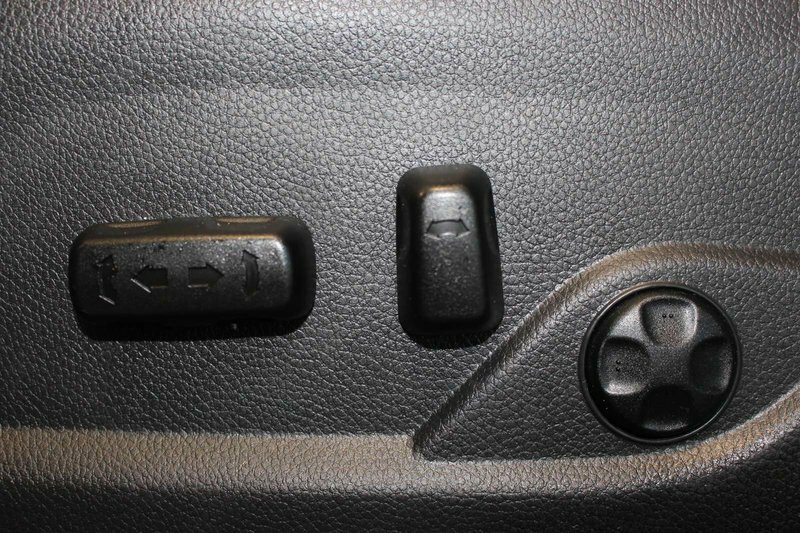 Settle into the heated front seats and grip the heated steering wheel as you enjoy technology features such as wireless connectivity, USB/AUX inputs, available satellite radio, as well as Hyundai's innovative BlueLink Telematics that can call for help or even find a shortcut.